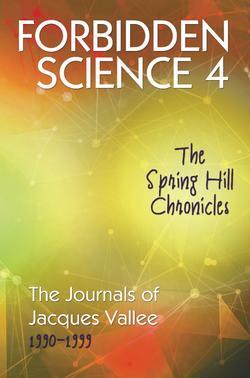 The Spring Hill Chronicles are a record of Jacques Vallee’s private study into unexplained phenomena between 1990 and the end of the millennium, during which he was traveling around the globe pursuing his professional work as a high-technology investor. 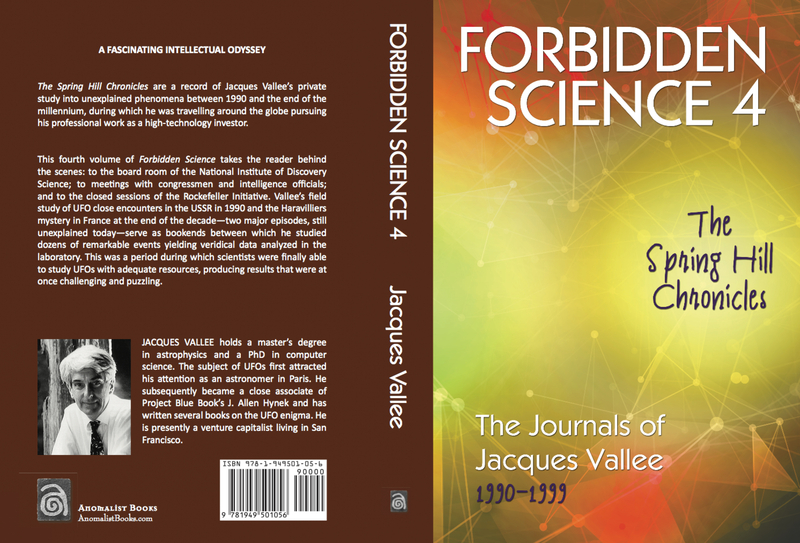 This fourth volume of Forbidden Science takes the reader behind the scenes: to the board room of the National Institute of Discovery Science; to meetings with congressmen and intelligence officials; and to the closed sessions of the Rockefeller Initiative. Vallee’s field study of UFO close encounters in the USSR in 1990 and the Haravilliers mystery in France at the end of the decade—two major episodes, still unexplained today—serve as bookends between which he studied dozens of remarkable events yielding veridical data analyzed in the laboratory. This was a period during which scientists were finally able to study UFOs with adequate resources, producing results that were at once challenging and puzzling. JACQUES VALLEE holds a master’s degree in astrophysics and a Ph.D. in computer science. The subject of UFOs first attracted his attention as an astronomer in Paris. 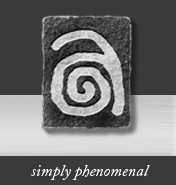 He subsequently became a close associate of Project Blue Book’s J. Allen Hynek and has written several books on the UFO enigma. He is presently a venture capitalist living in San Francisco.